Granny Mouse Country House Hotel and Spa provides elegant accommodation on a expansive farm estate in the picturesque Midlands of KwaZulu-Natal. Here, in the foothills of the uKhahlamba-Drakensberg World Heritage Site, a relaxed country ambiance prevails and a range of comforts are provided in luxury rooms that overlook the gardens or river. Fine dining as well as bistro fare are on offer in two restaurants, while an on-site garden spa offers rejuvenating therapies. 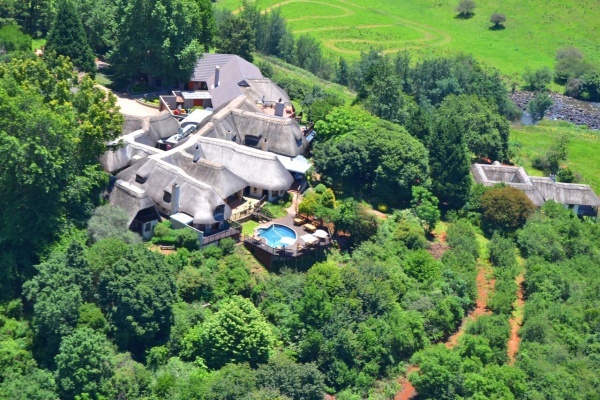 Granny Mouse is a sought-after wedding and conference destination, and popular leisure getaway, with the delights of the Midlands Meander very accessible. There's currently no specials at Granny Mouse Country House and Spa. The Caversham Conference Room has two projectors, two screens, sound system, hand-held and lapel microphones. The Camilla Lounge has a free-standing screen and free-standing projector. Sound can be arranged.